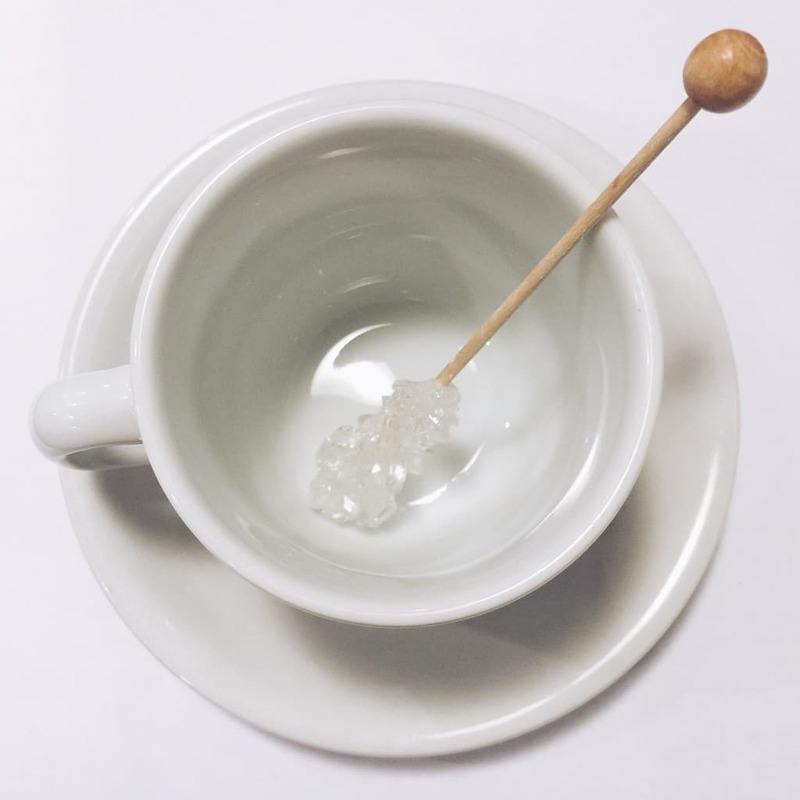 free download picture of a sugar on a stick in a cup, all our content is for you to use. Please help spread the word about nomad pictures to your friends. all images are produced in house. we make every picture with love. If your looking for a theme of works please get in touch. Message us at nomad pictures on twitter to say hello. We would love to hear from you.